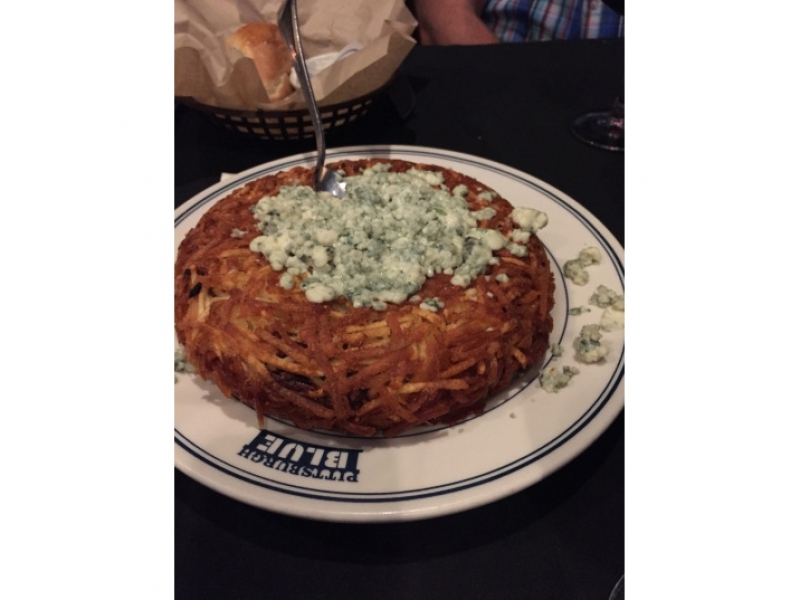 Not everyone is thrilled about BLUE CHEESE. 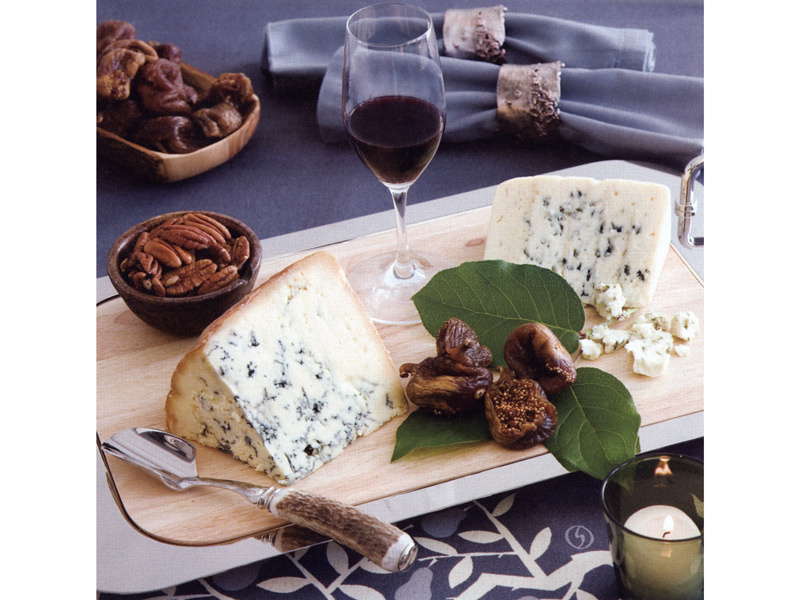 It is said that if you place a platter of ripe fromage bleu in front of a group, some will wretch, a few will writhe, and most will hold their noses while muttering in disgust. 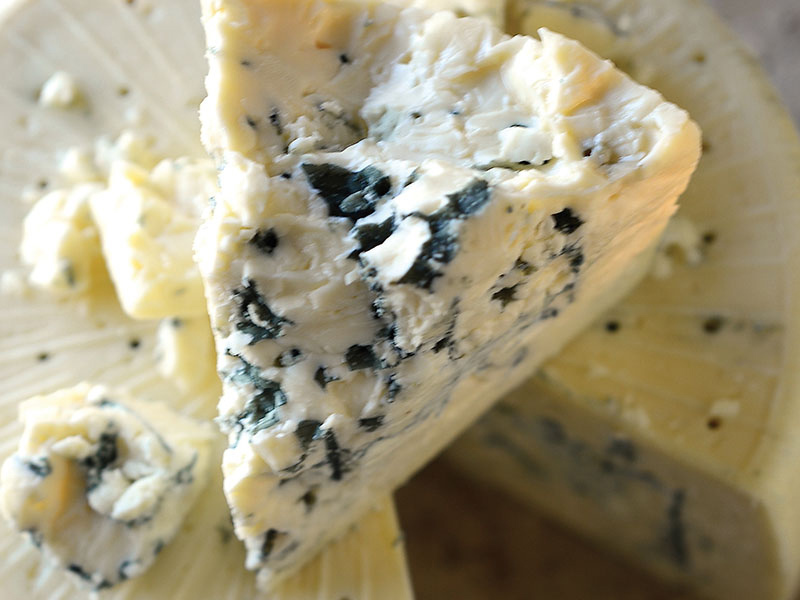 Blue cheese’s distinctive stink (the French would say “arôme”) owes both to the mold and the types of bacteria that grow on it. 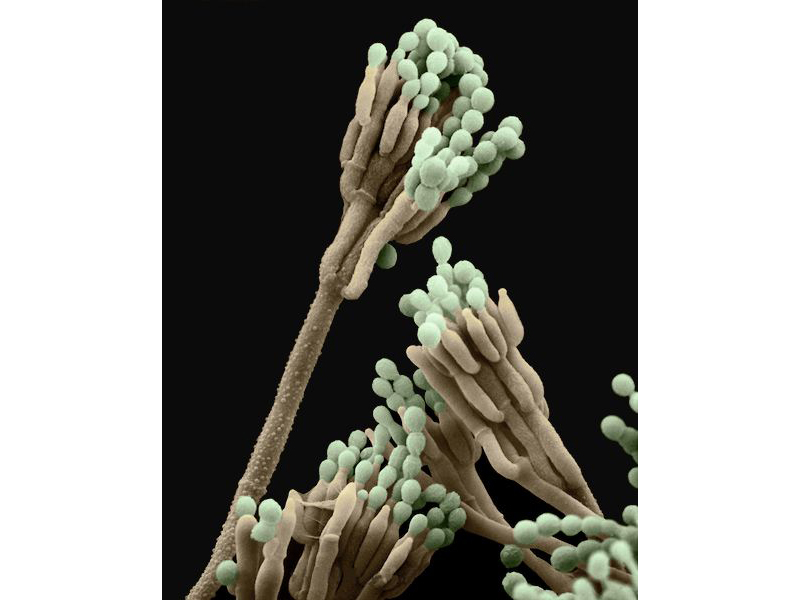 The particular bacteria called “brevibacterium linens” is responsible for the smell of blue cheese (as well as foot and other human body odors). 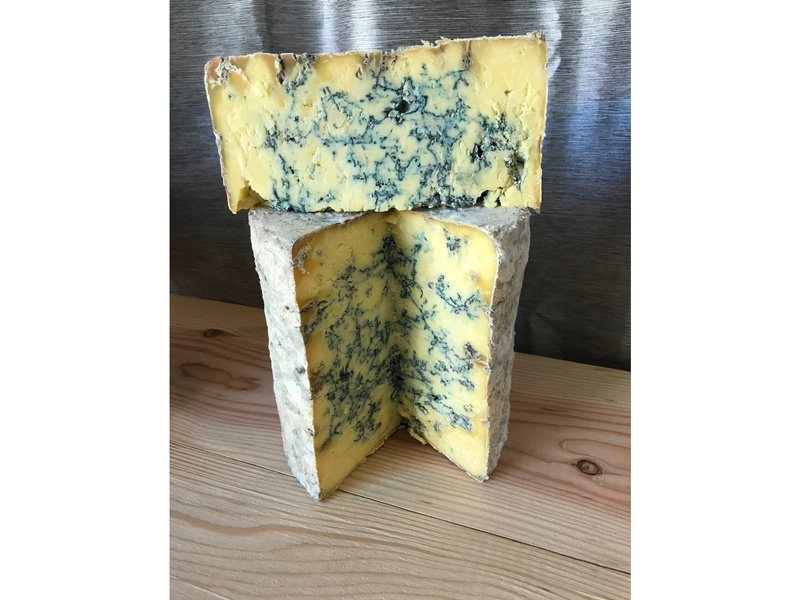 Most experts hold that blue cheeses were created by accident hundreds of years ago when cheese was accidently stored at natural temperatures in damp caves, causing the formation of mold on and in the wheels. 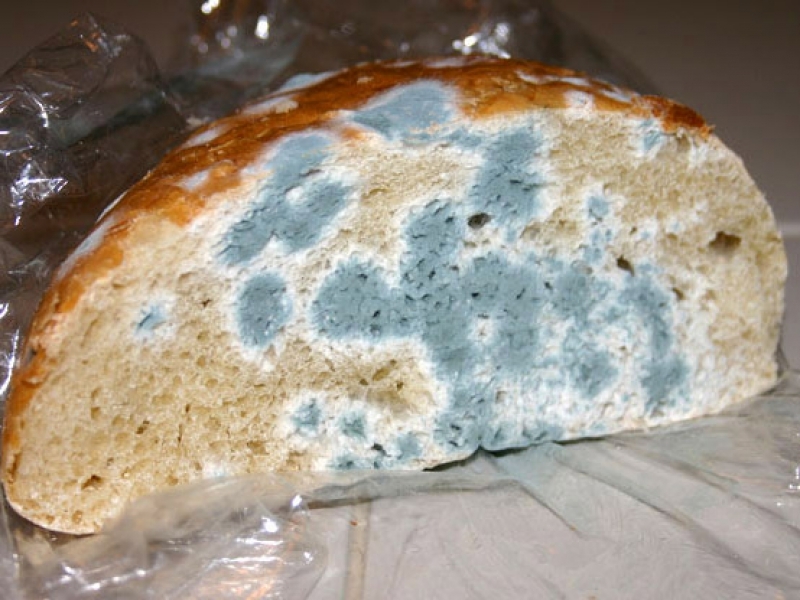 (Mold on old bread in the proximity of the cheese can cause the same process, providing that there is sufficient humidity). 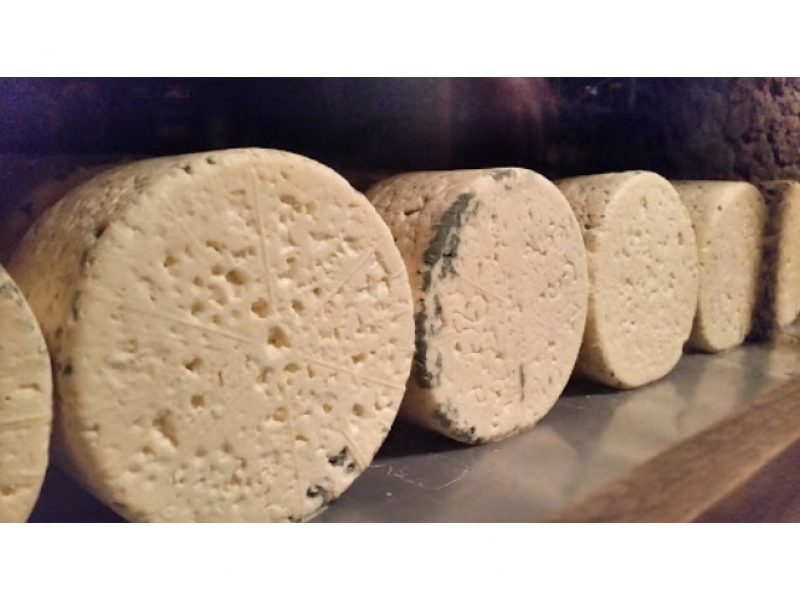 We are all familiar with the use of blue cheeses today. 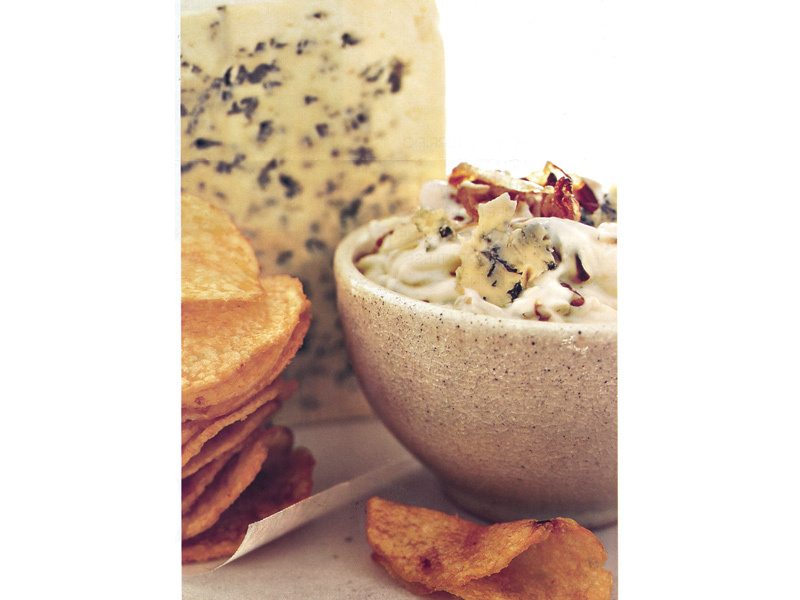 On party platters, it’s used as a dip. 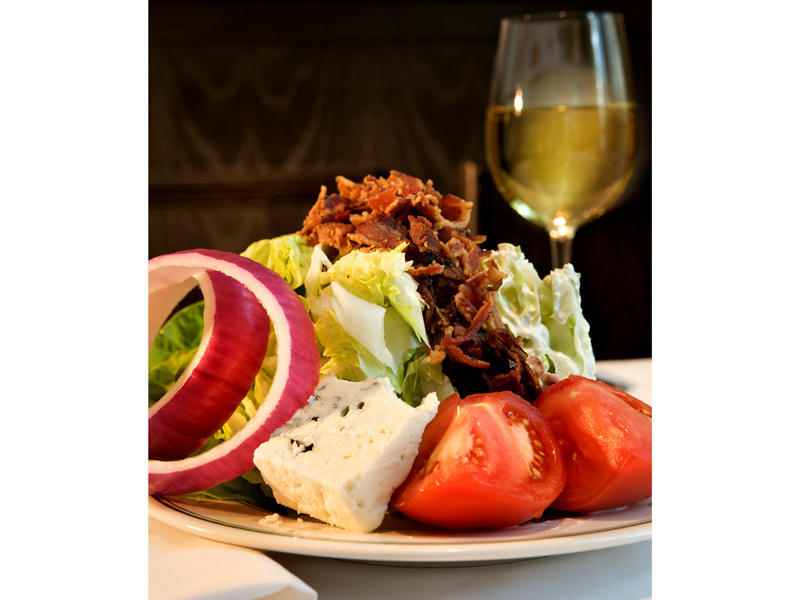 It’s a staple on lettuce wedge salads at steakhouses (including mine). 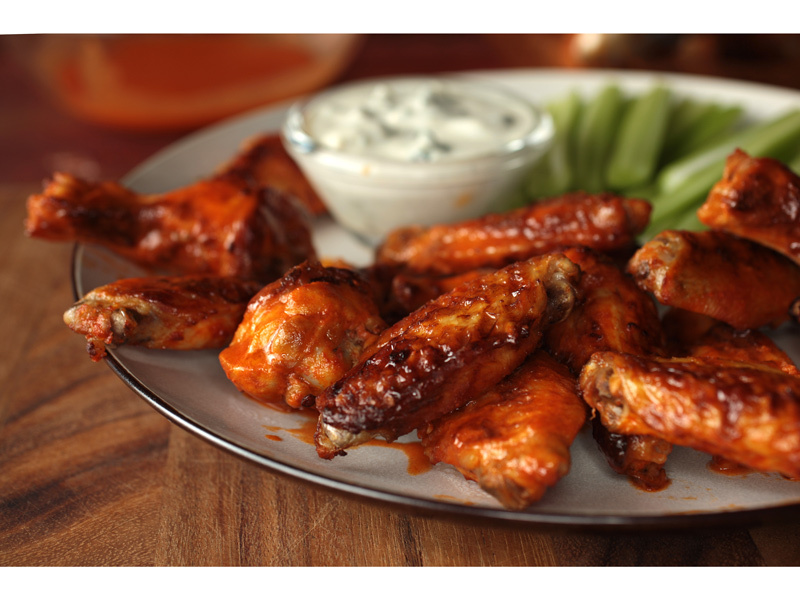 Buffalo Chicken wings demand blue cheese dipping sauce. 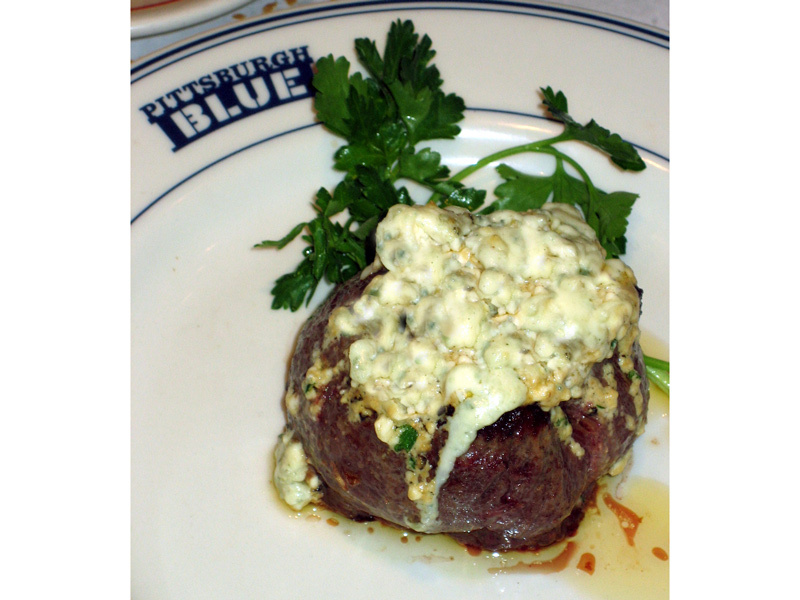 At Burger Jones restaurant, we serve a “Black and Blue Burger.” It’s delicious crusted atop filet mignon, and it elevates pastas and hash browns to a whole new level. 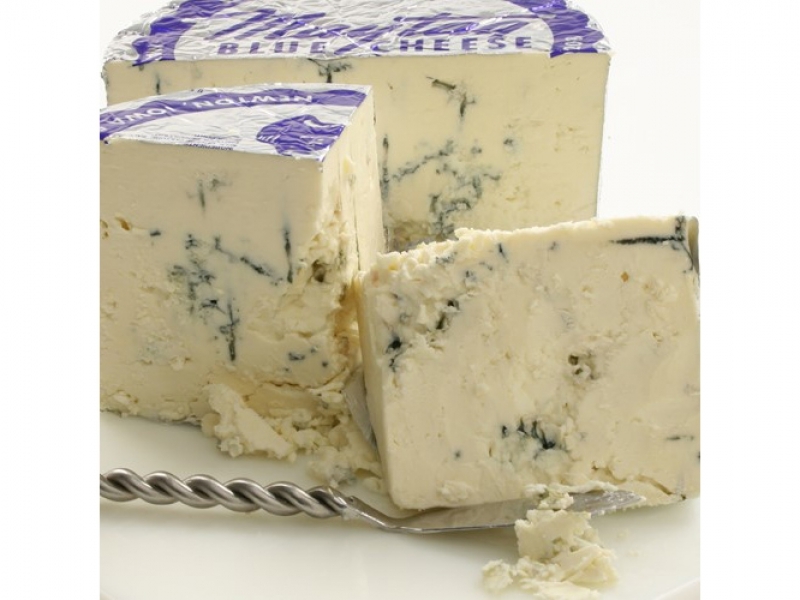 Blue cheeses can be found throughout the Western Hemisphere, of course. 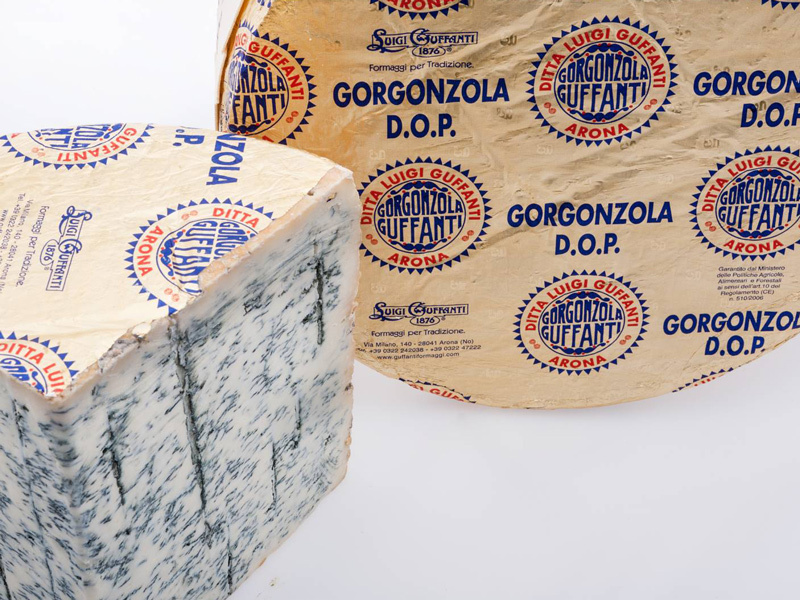 Think GORGONZOLA from Italy, CAMBOZOLA from the Bavarian Alps, BLEU D’AUVERGNE in southwest France, and STILTON from England. All are made from cow’s milk. 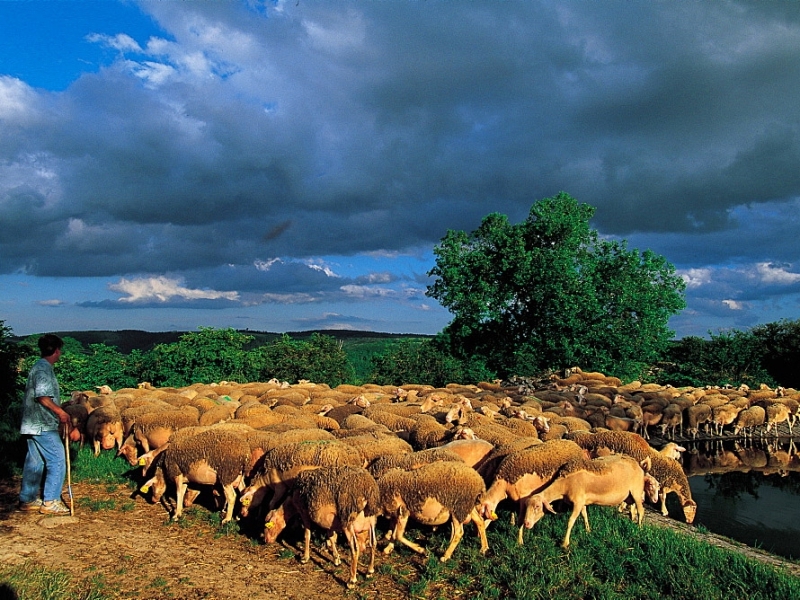 All are good, all different. 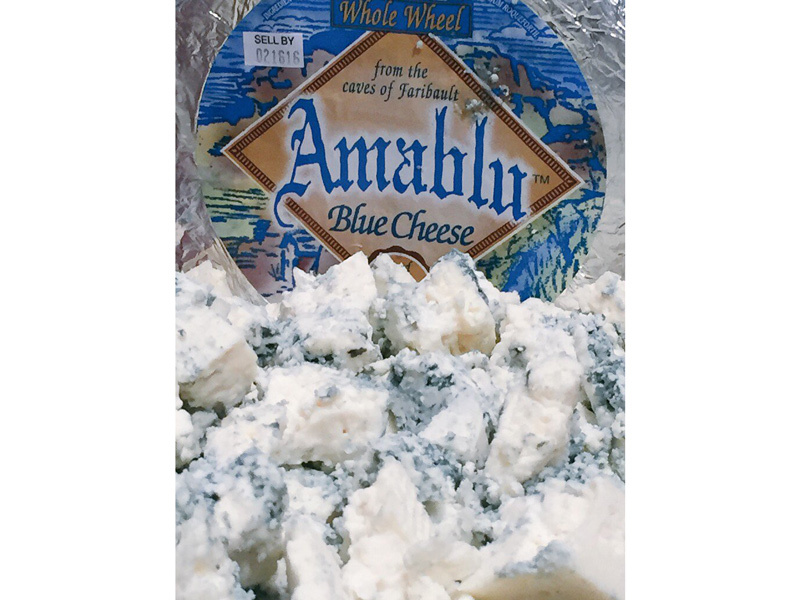 But right here in the Midwest, we also produce very, very good blue cheeses. 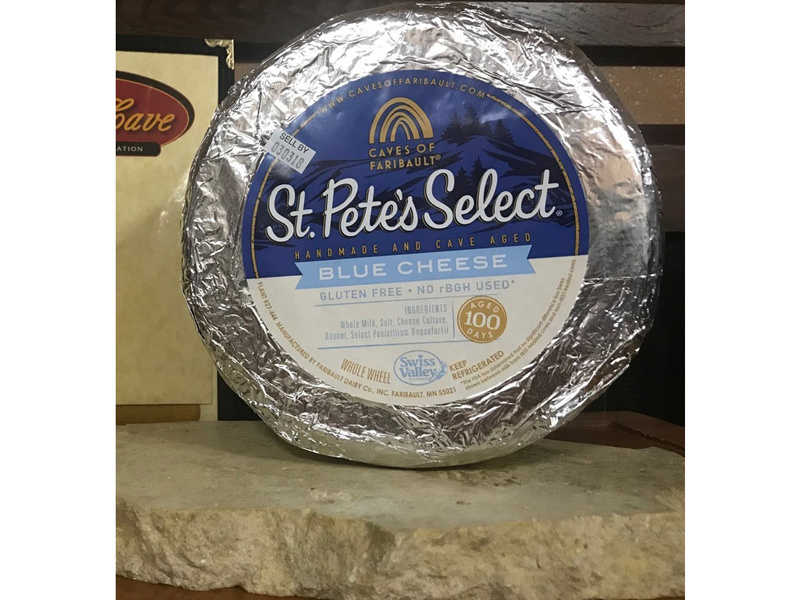 MAYTAG from Newton, Iowa, comes to mind, as does a producer in Nauvoo, Illinois, near where I group up who, as I recall, produces a sharp-on-the-tongue Mormon version. 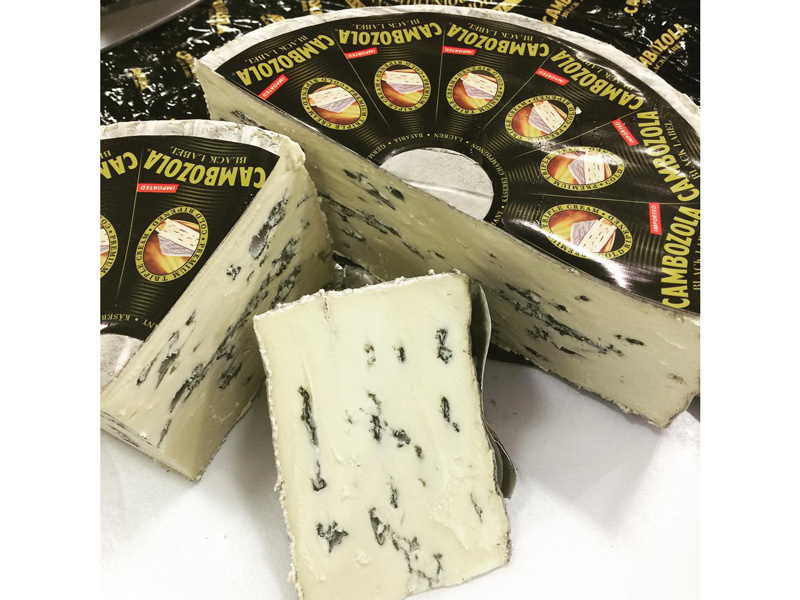 Fairbault Dairies here in Minnesota crafts two highly regarded blues – AMABLU, which is sandstone cave-aged for 75 days, and the ever-so-slightly-peppery ST. PETE’S BLUE, aged for 100 days. 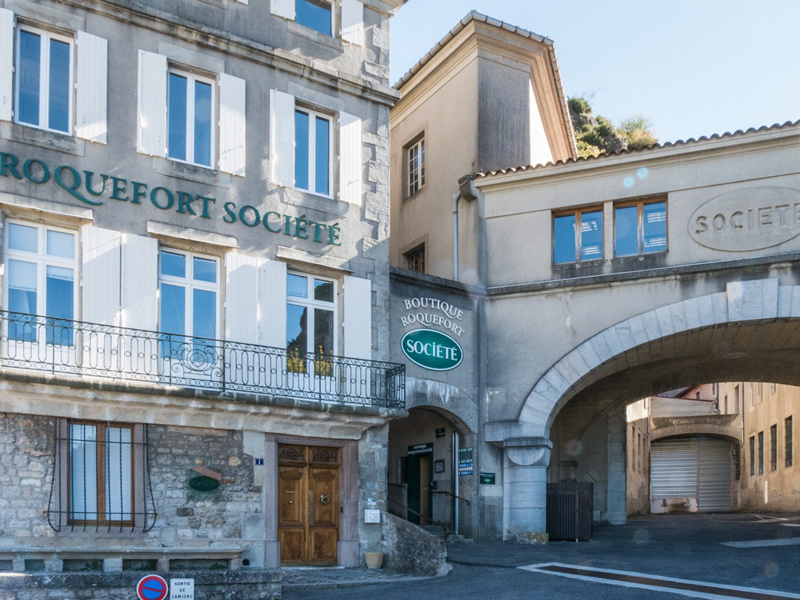 But now it’s time to take a fork in the road and head to France – to the tiny town of ROQUEFORT-SUR-SOULZON, located in the south of France about 60 miles from the Riviera. 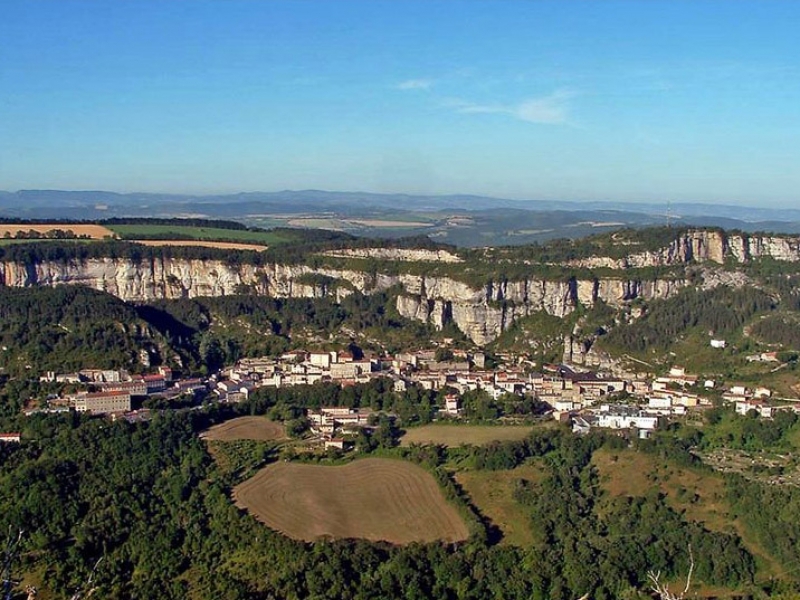 This town has only about 1,000 residents and just one industry: Roquefort cheese. 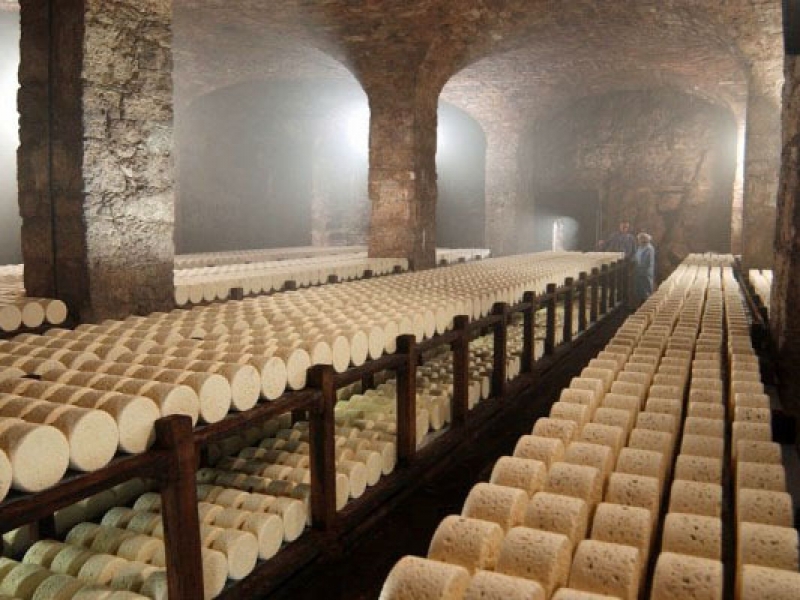 The wheels of raw Roquefort cheese are “hand needled,” a process by which the natural liquid bacteria/fungus called “penecillum Roquefort” is injected into the heart of the wheel for aging and cave ripening. 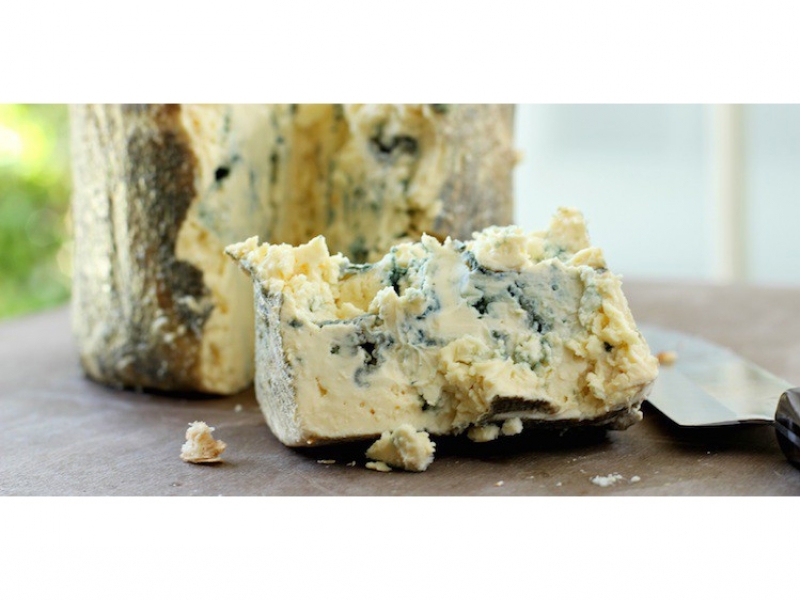 So here’s what you need to remember: All Roquefort cheeses are blue cheese. 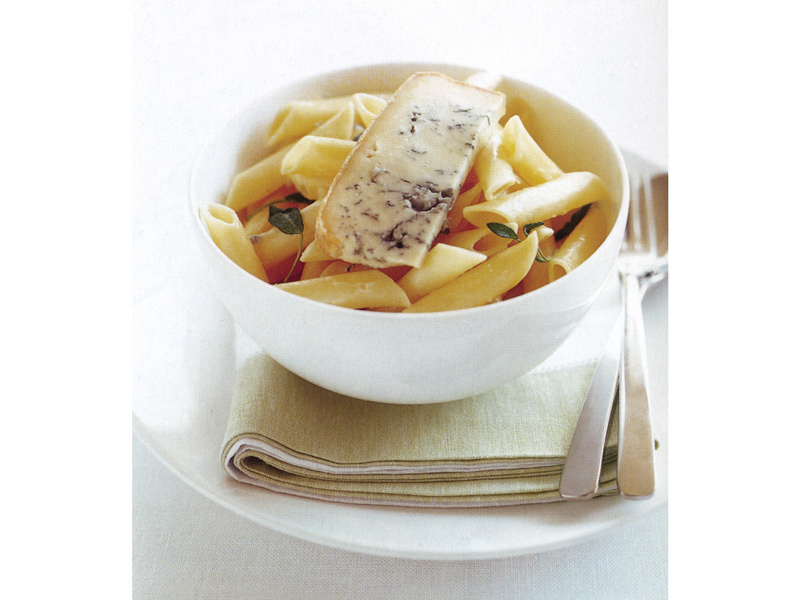 But all blue cheeses are not Roquefort. 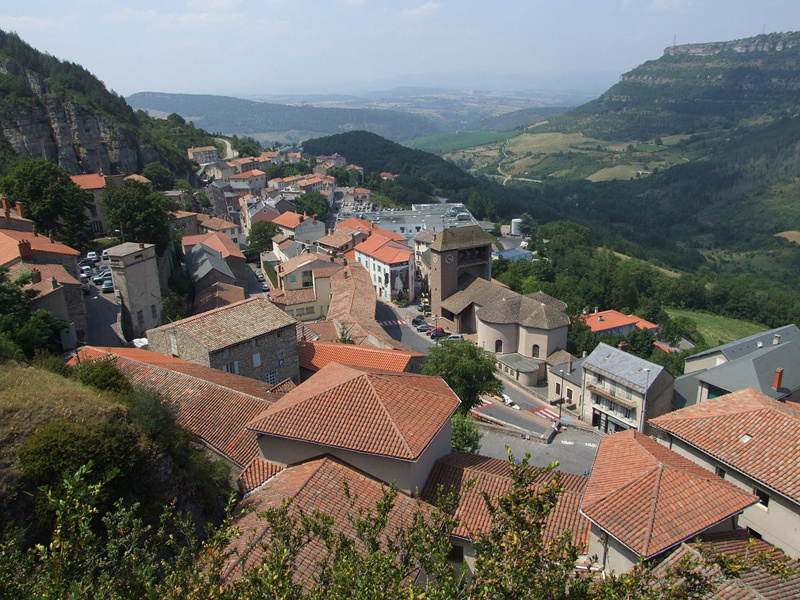 A few years ago, Joanne and I visited the town of Roquefort. 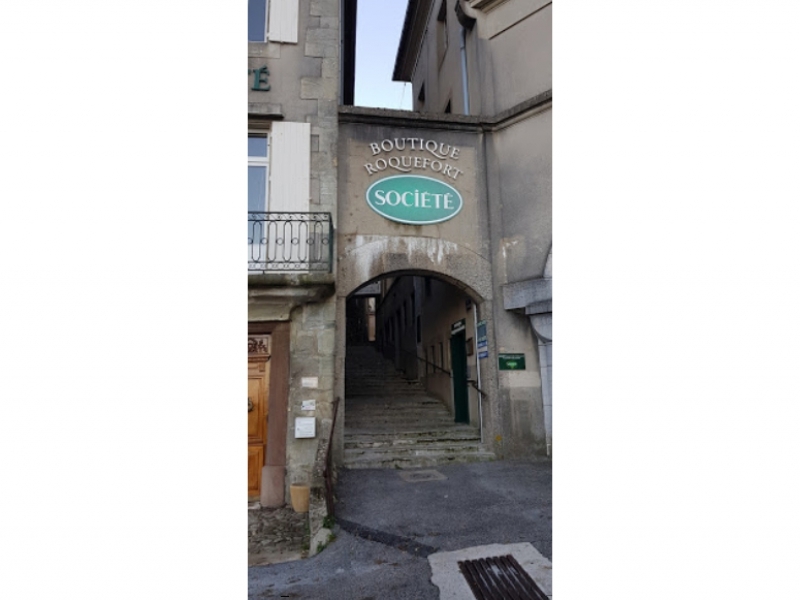 There are several Roquefort cheese producers in the town but the one that we visited was SOCIETÉ ROQUEFORT, right in the center of town. Humid & Damp ... Perfect! 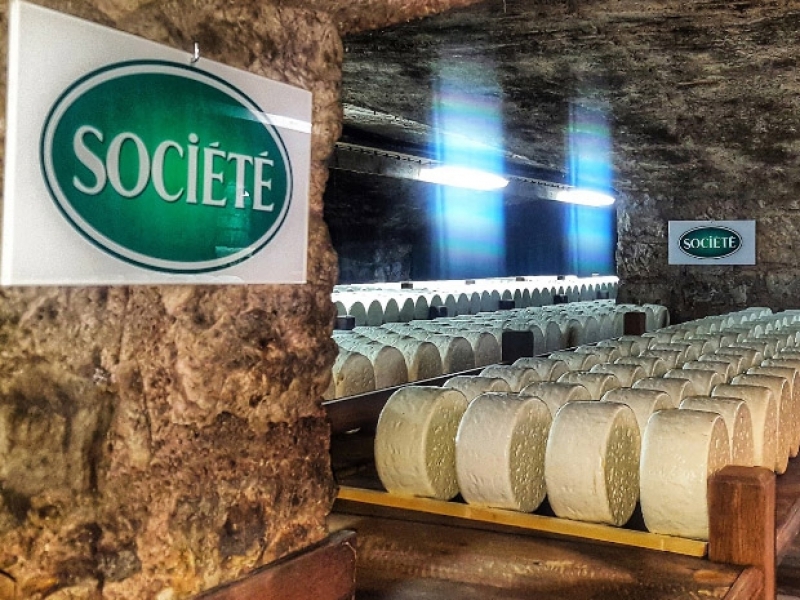 Societé Roquefort sits atop a vast network of caves and, by law, the cheese can only ripen and age in those particular caves. Now, Societé makes three different Roquefort cheeses. 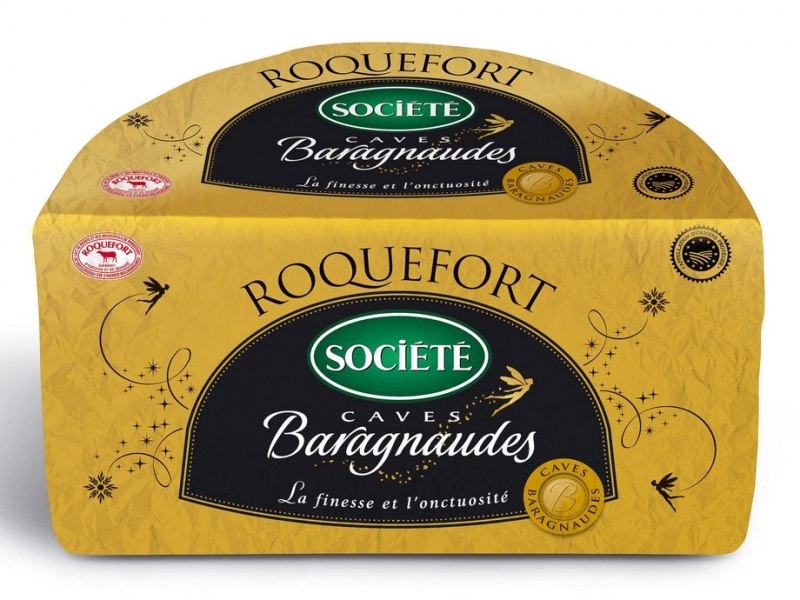 BARAGNAUDES, which means “fairies.” This is a delicate cheese with a legendary floral fragrance and is more of an ivory color than white. 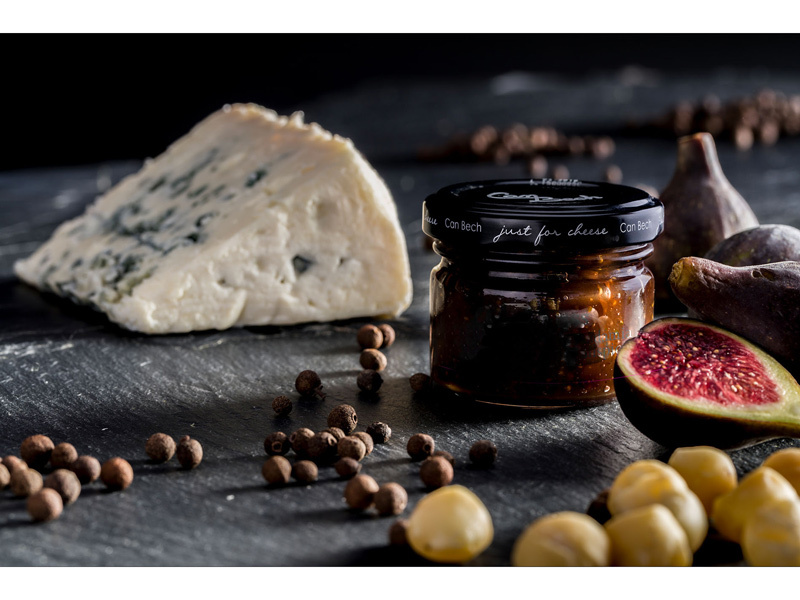 TEMPLIER, a premium version produced only for sale during the few weeks of the Christmas season. 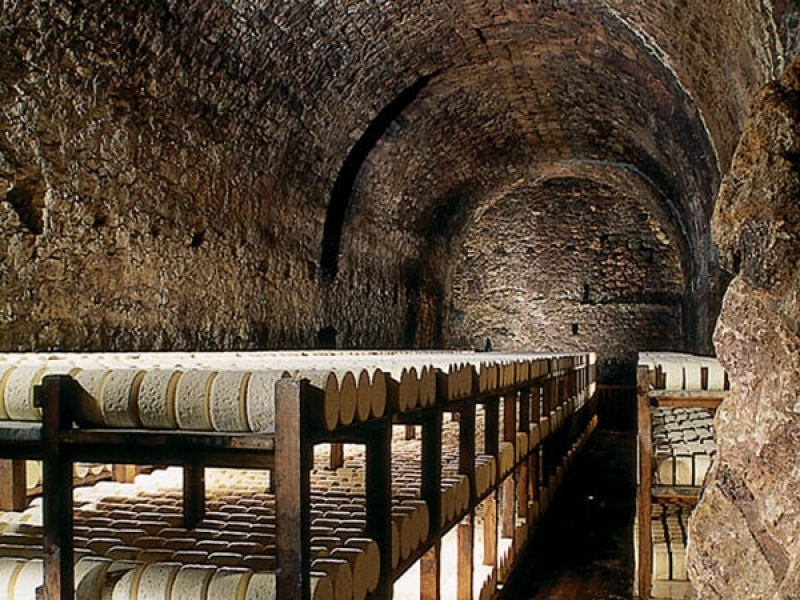 It is ripened and aged in its own caves (Les Caves des Templiers) on oak slats and has the most intense flavor of the three. 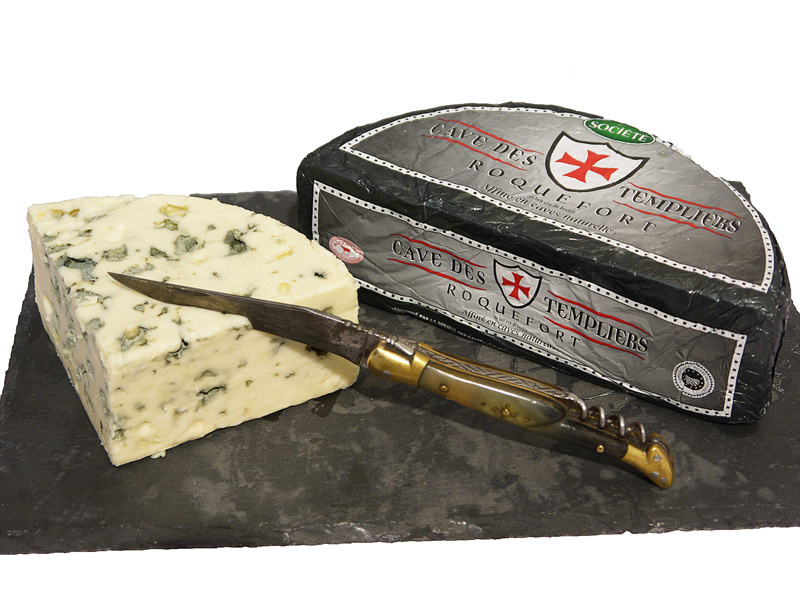 In a flight of Roquefort tastings, Templier should be tasted last, with the delicate Baragnaudes tasted first. 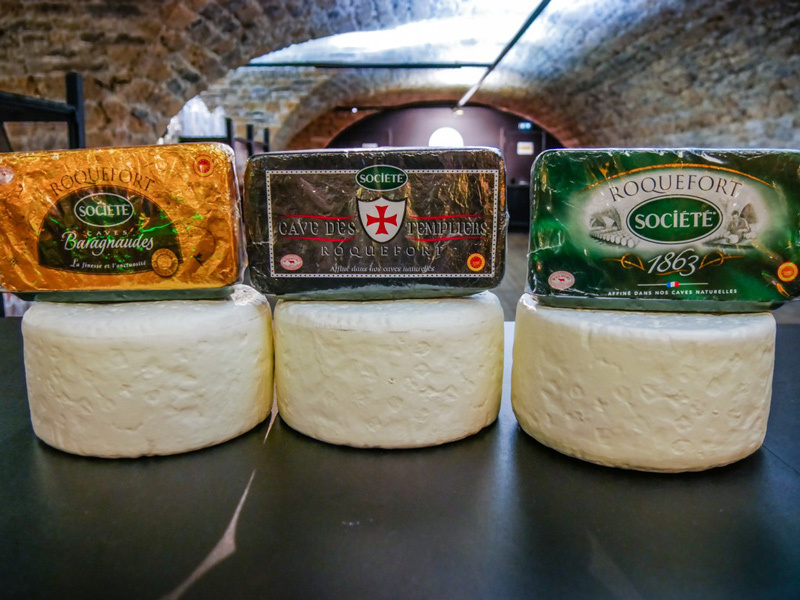 SOCIETÉ BEE, the most plentiful and popular cheese of the three. 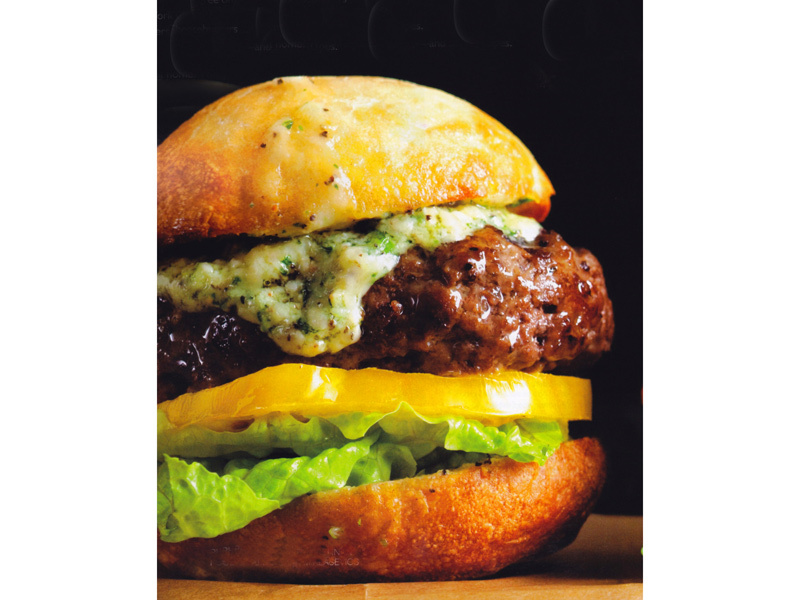 It’s moist, tangy and has a real bite. 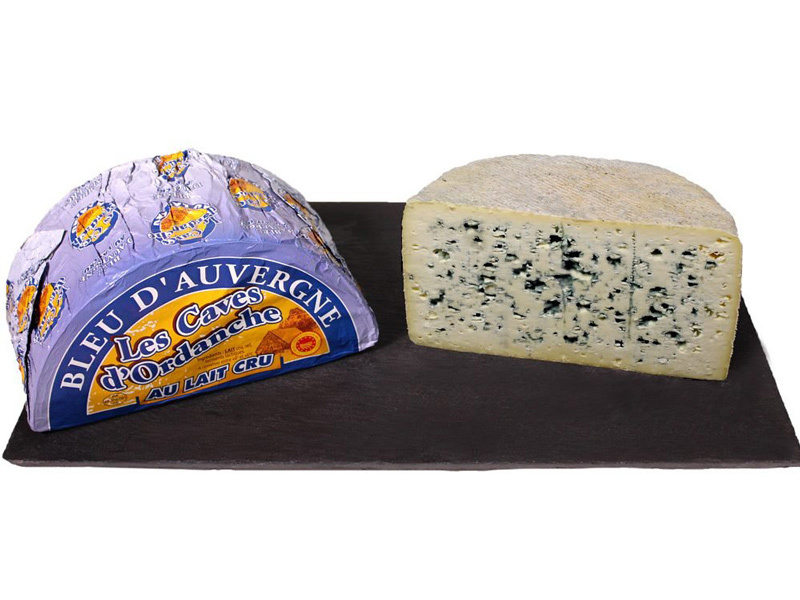 It’s also the Roquefort that you see most often in the United States. 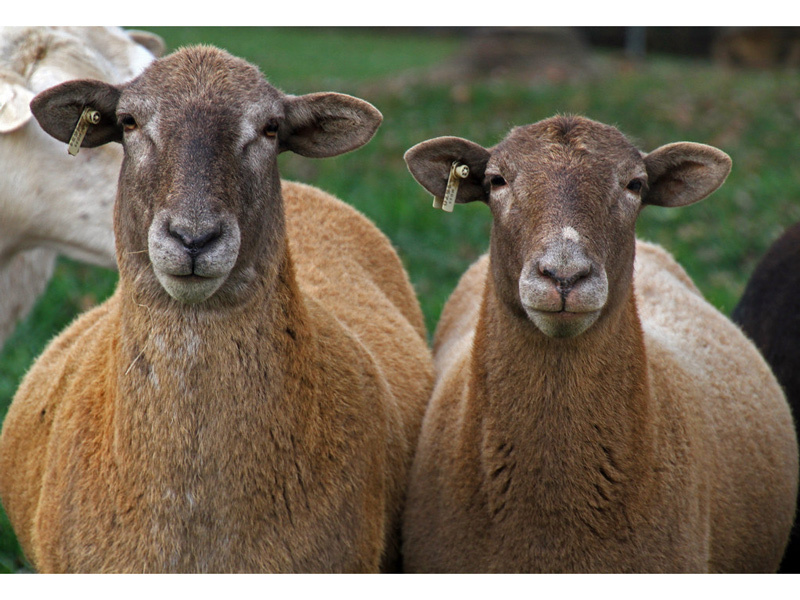 In fact, I’ve never seen either of the others in the United States. 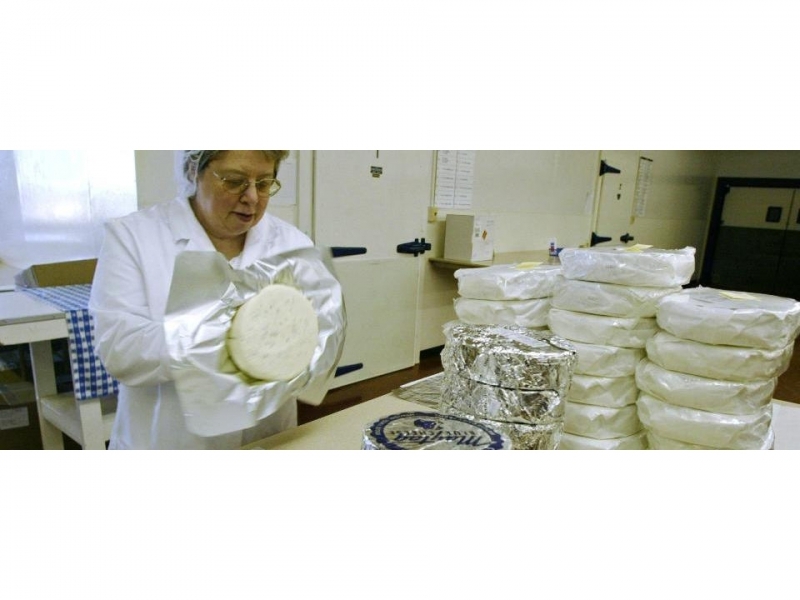 I even shopped Murray’s Cheese in York. No luck! 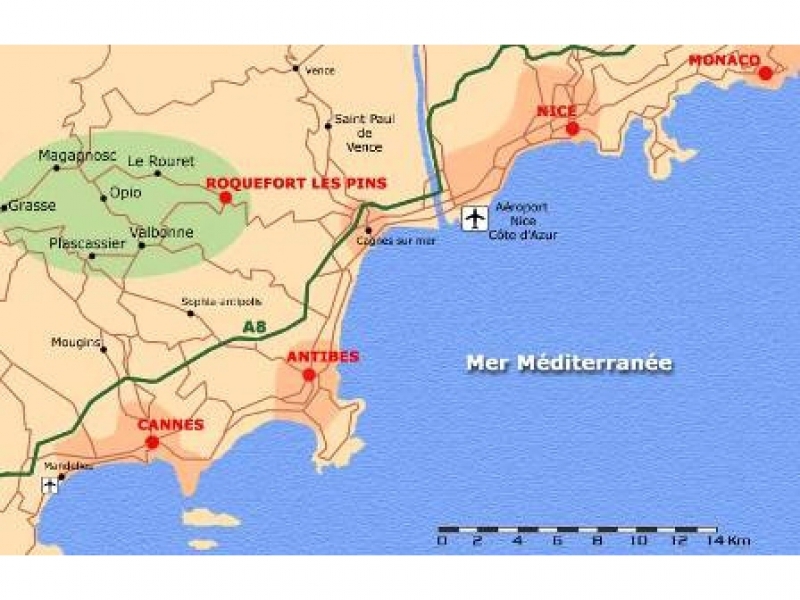 Now a word about the difference between French and American cheese. 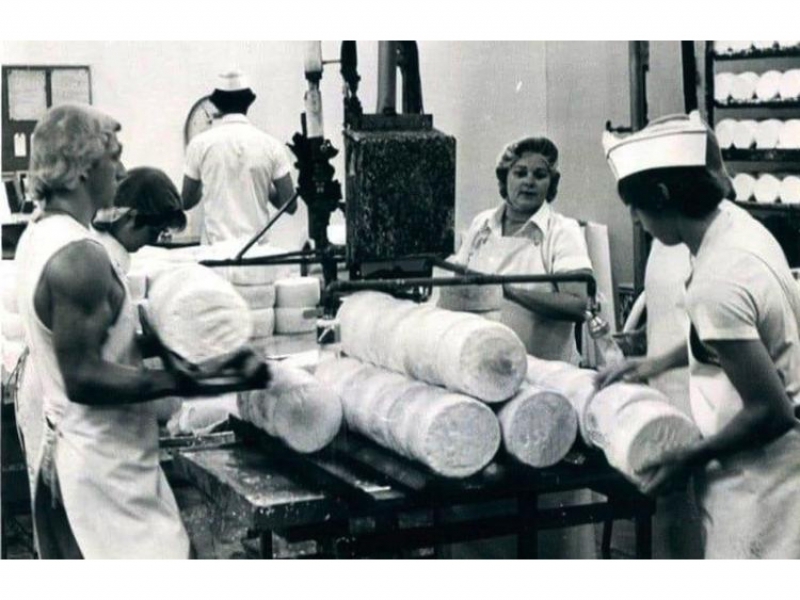 Prior to World War II, the United States had very few rules concerning imported cheese from other countries. 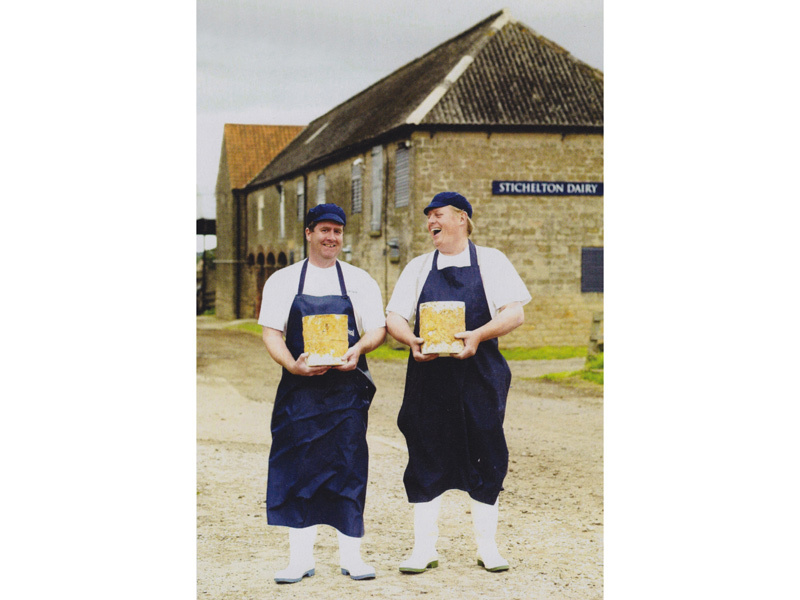 But in 1947, we banned the importation of all cheese made with unpasteurized raw milk if the cheese had been aged less than 60 days. 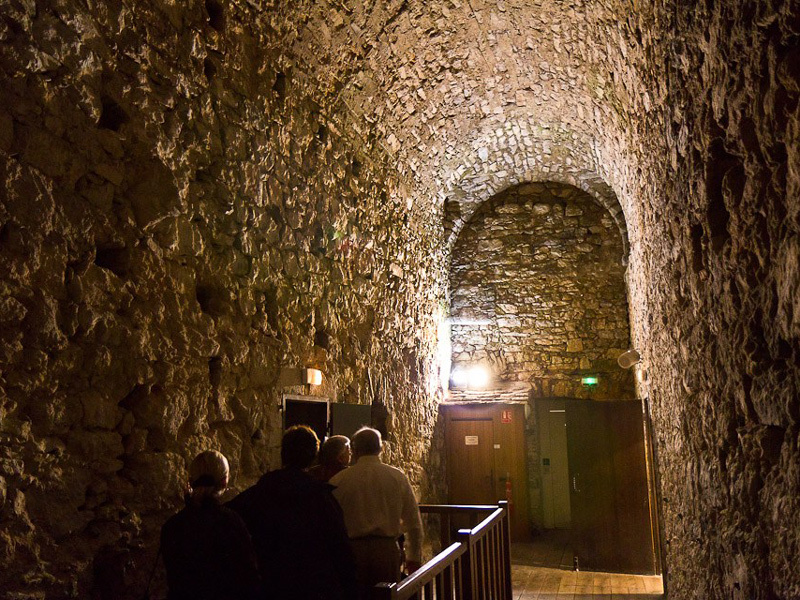 Then as recently as 2014 we lowered the acceptable bacteria levels. 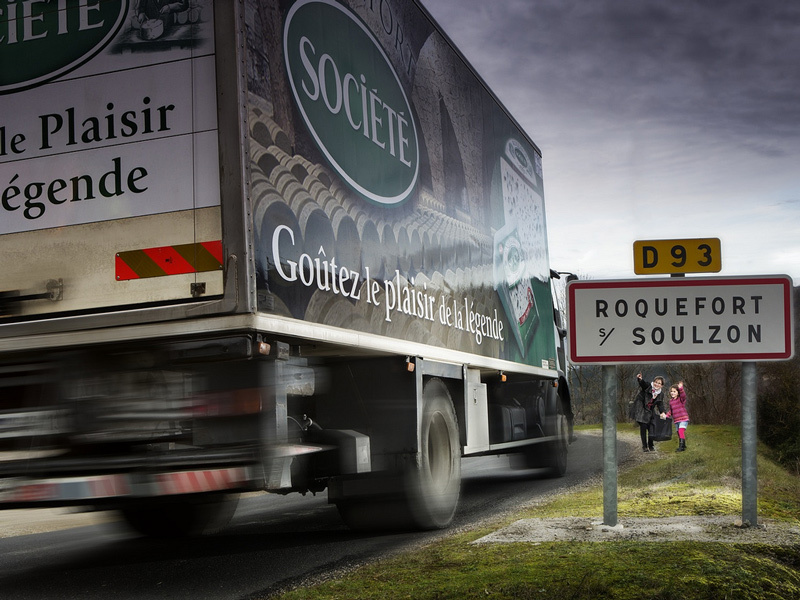 And all along the way, Roquefort has been subject to several tariff hikes. 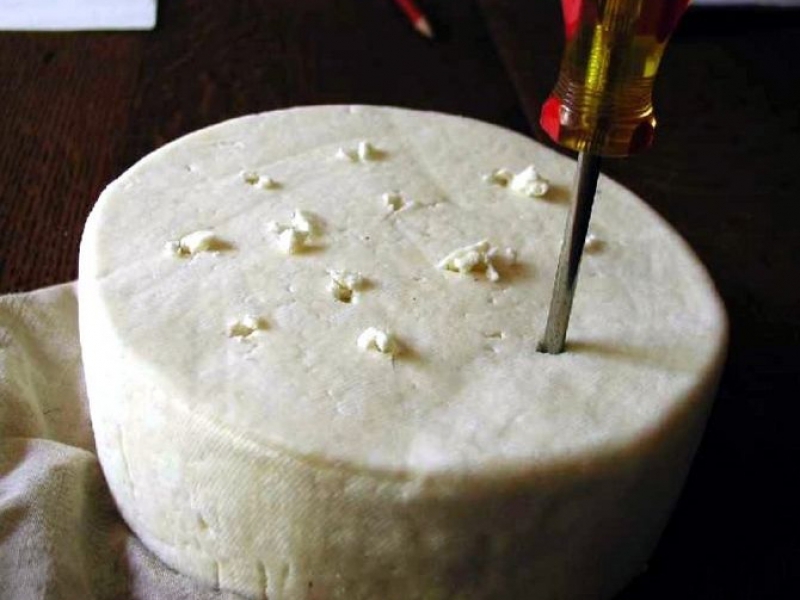 There are those who HOWL about how pasteurized milk and these additional conditions and restrictions levied upon the French cheese makers and others have rendered the American versions tasteless and without character. And perhaps there is some truth to that. 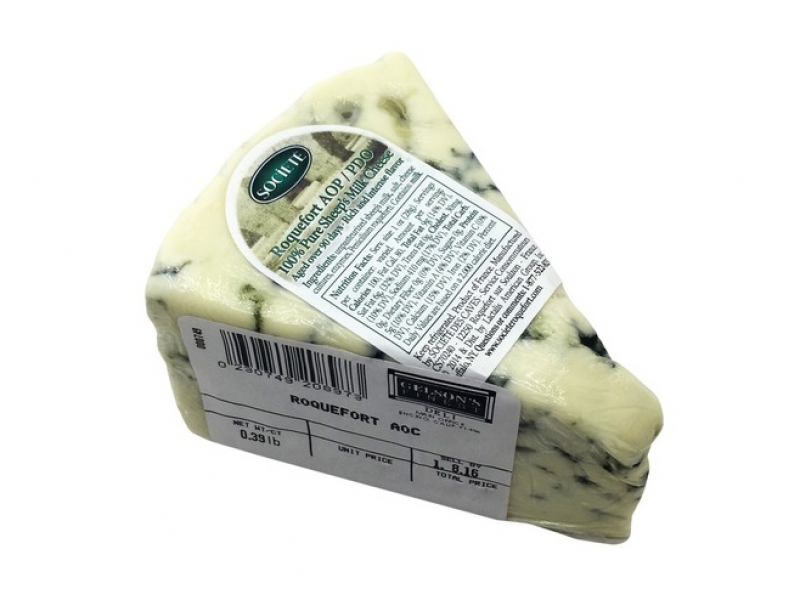 But when I taste the Societé Bee Roquefort that we buy locally at Lunds/Byerly’s, I find it absolutely delicious. Maybe if I did a side-by-side-tasting, I’d feel differently. 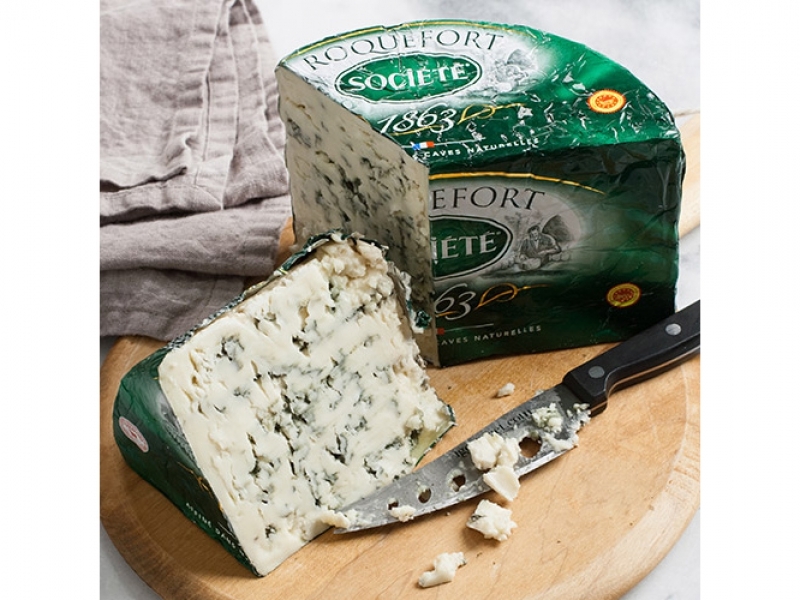 Even though the American version is made from pasteurized milk, we buy quarter pound wedges of Societé Roquefort, and while it’s expensive at about $25 a pound, it’s absolutely delicious – better than any other blue cheese available at our local grocery. 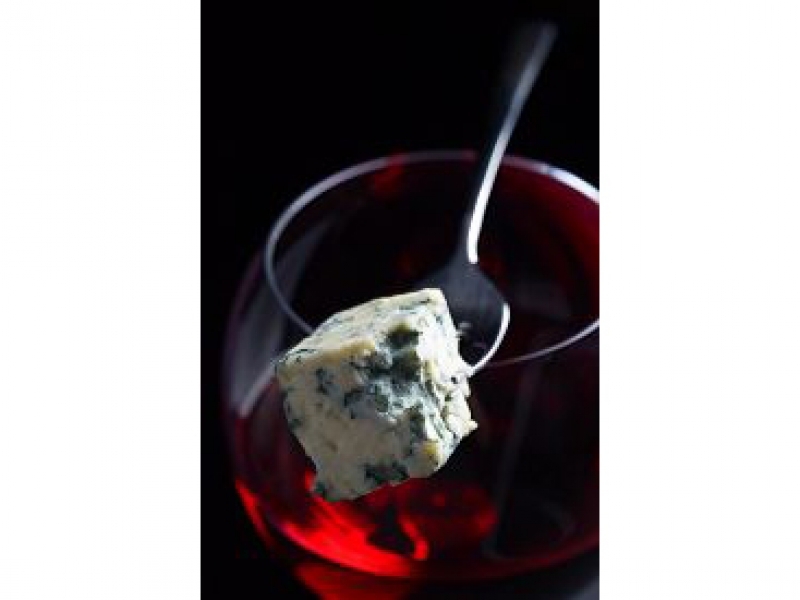 Moreover, a wedge lasts us about two weeks, as Joanne has developed a habit of, after dinner, “chunking” off about an ounce of Roquefort and pairing it up with a glass of red wine before going to bed.